After studying Computer Science at Universität Rostock Michael received the degree of Bachelor of Science in September 2012. His thesis is titled "Evolutionary Methods for Selecting Herbicide Combinations in CeBrUs". He joined Nanyang Technological University (NTU) in October 2012 as a Project Officer with a research focus on Complex Systems and Crowd Simulation. Im 2014 Michael initially joined TUM CREATE as a Project Officer and moved on to become a Software Developer in 2015. Currently Michael is working on Complex Systems and Agent-Based Systems with a focus on urban development. Michael's research and development interests include Evolutionary Optimization, Genetic Algorithms and Complex Systems. 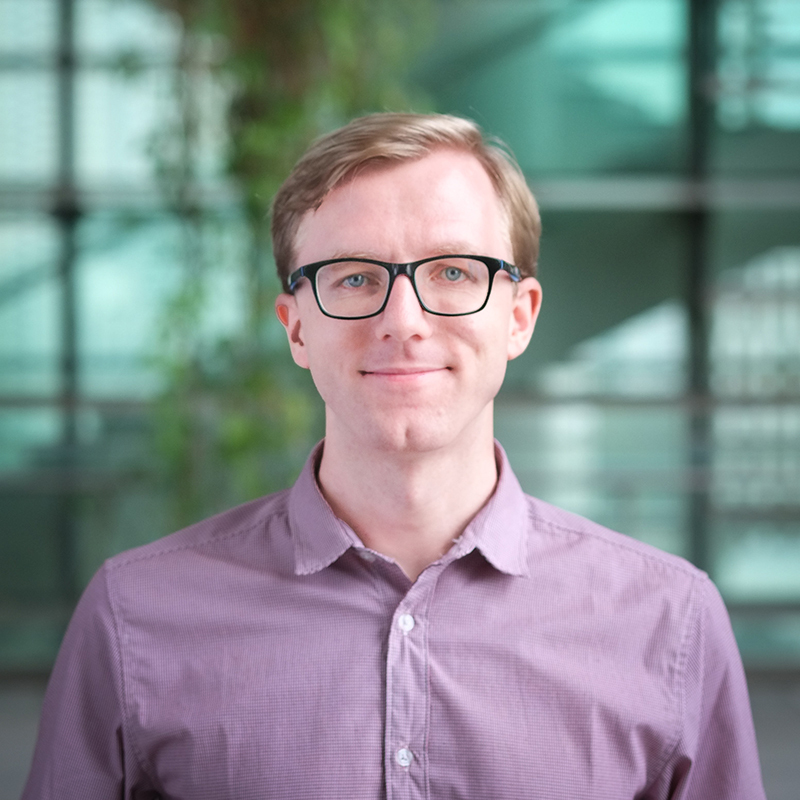 Michael's work in TUMCREATE revolves around the urban simulation system CityMos as he is part of the development team of the simulation engine SEMSim. He takes part in research on integrating new models into the simulation as well as conducts their implementation. This included designing a thermal physics model as part of the Cooling Singapore Project and simulation of network communication between autonomous vehicles in Phase 2 of TUMCREATE. Another part of his work concern the visualization of urban simulation projects where he implements auxiliary tools and interfaces to aid with monitoring and configuring the simulation systems.